I’ve been here before but a second visit doesn’t hurt. Last Saturday was meant to be the day I celebrated my birthday with my friends. However, I ended up having a Carrie Bradshaw disastrous 35th birthday moment. It’s the episode Carrie sat at the restaurant alone, feeling alone, not just in the eatery, specifically, but also in the universe. Feeling broken with the last minute cancellations from some of my friends, Fola, a dear friend of mine journeyed from Essex to my house because she wanted me to celebrate my day. I had two dessert bars on my ‘to go’ list: L’eto cafe and My Old Dutch. We left my house at 8pm. Leaving at that time made it impossible for us to journey to South Ken for L’eto, so we opted for My Old Dutch. Getting there was easy, it’s 5 minutes walk from Holborn Station. 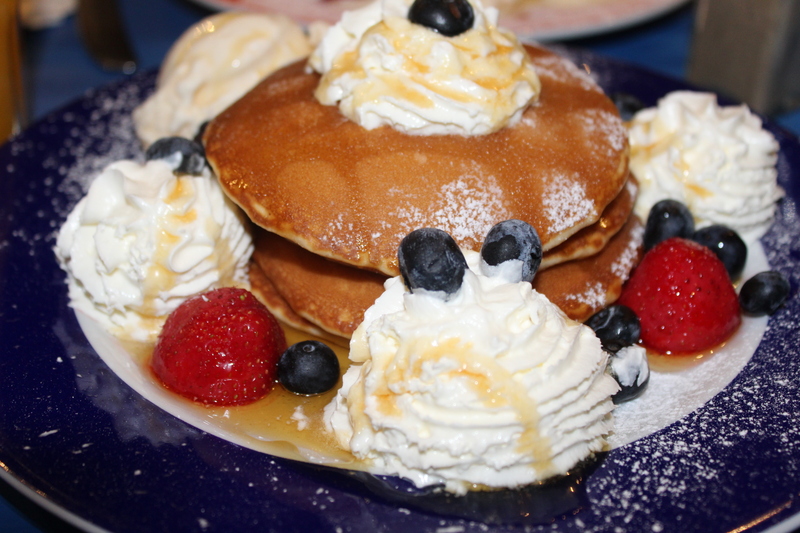 The menu is quite extensive, it also has non-pancakes options too. 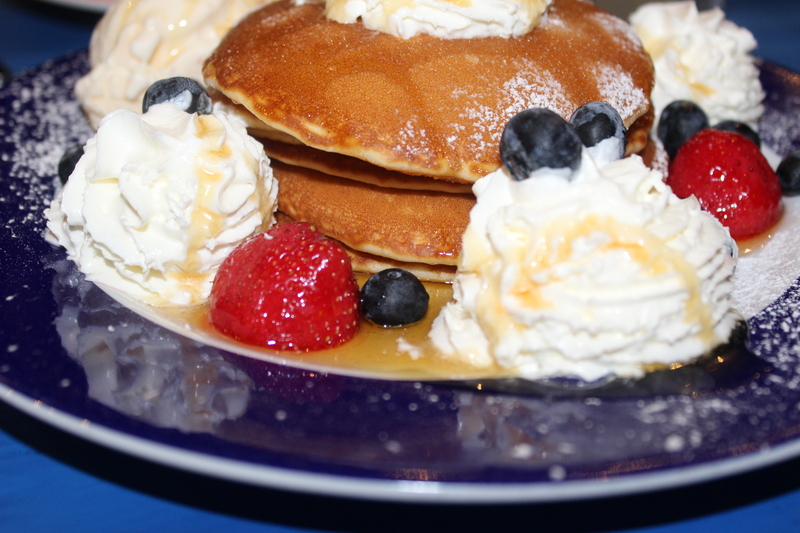 We both chose butterscotch strawberries, blueberries, maple and cream pancakes. Fola ordered a vanilla milkshakes while I opted for a mango juice. We loved our desserts, however, Fola was unable to finish hers because she couldn’t stomach the sugary content. So if you’re like my friend, I suggest you opt for the savoury pancakes. Overall, it was a good night out. I’m glad I didn’t stay home to cry myself to sleep. Fola I just want to thank you for turning my day around. You’re amazing and I love you. Ever had a disastrous birthday? share your experience in the comment box! I’d love to read about it.